English, Paperback, 22x28 cm, 130 pages. 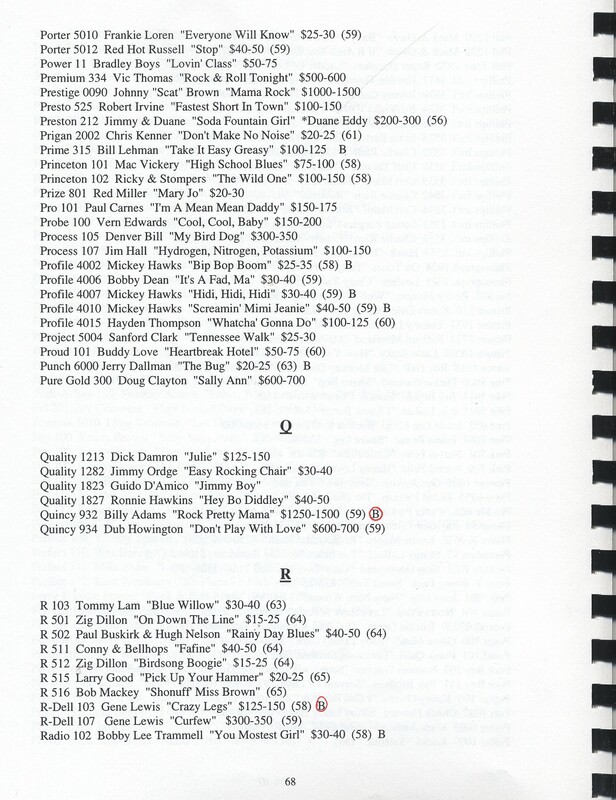 Compiled by Peter Salamone, this guide contains pricing, dating and bootleg information for nearly 5000 rare records. Also includes pics. 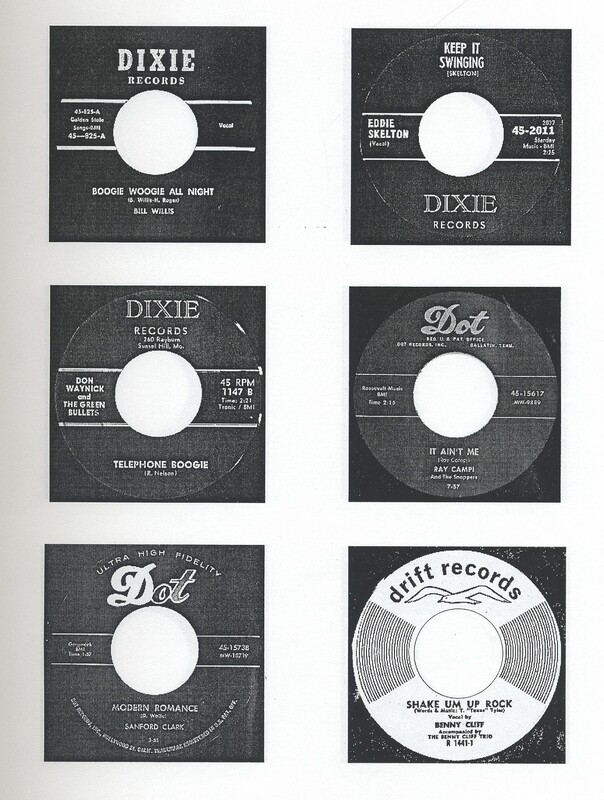 of over 125 rarely seen labels. Listed by labels ! 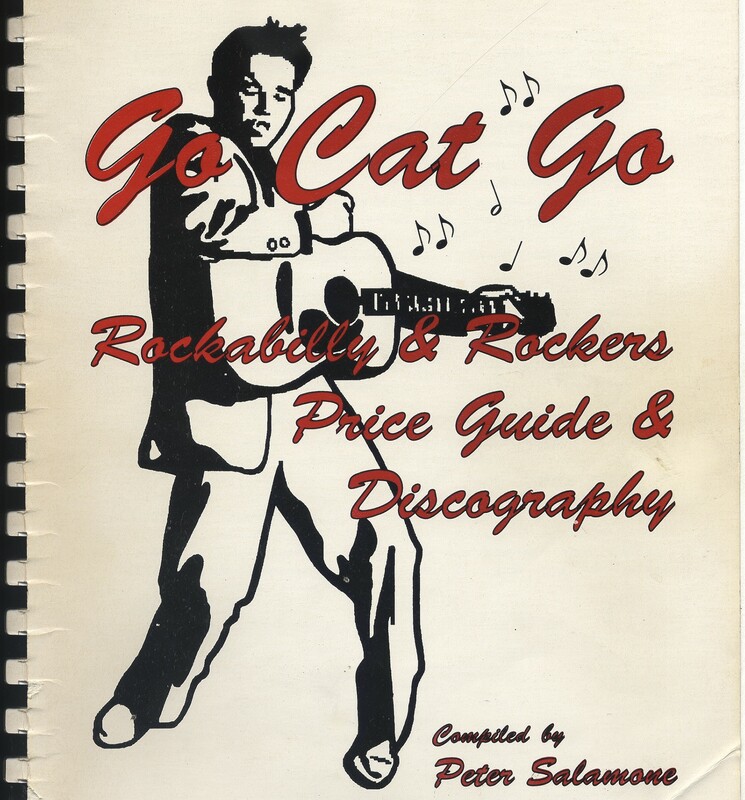 Évaluations de clients pour "Go Cat Go - Rockabilly & Rockers Price Guide & Discography - Peter Salamone"